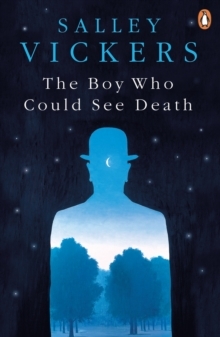 From Salley Vickers, bestselling author of Miss Garnet's Angel, comes The Boy Who Could See Death, an enchanting and unsettling collection of short stories. Eli is an ordinary boy with an extraordinary gift. It will shape the course of his whole life but, he learns the hard way, he must keep it hidden from those who know him best. Seeing death is a mixed blessing. Eli is not the only one defying the world's expectations of him. Cousin Francesca, a charming spinster and a favourite with the children, is harbouring kleptomaniac tendencies. Sarah Palliser, living alone next to a ramshackle graveyard, is more scared of the small box under her stairs than the ghosts outside her window. Meanwhile dreamy artist Nan is nursing a growing obsession with wolves in Britain and the recently widowed Frances finds herself inventing an exotic imaginary boyfriend to pass the time. 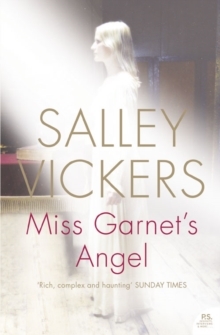 Push through an unassuming front door on an unremarkable street or peer into the glowing fluorescent windows of an urban office block and within you'll find strange and unforgettable scenes, normal people caught in situations they do not quite comprehend... Salley Vickers is a master of the uncanny and the unexpected. 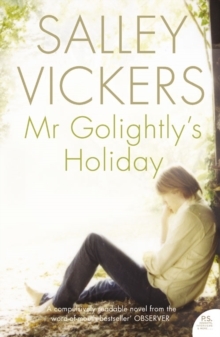 In this collection of eleven remarkable stories, she explores bereavement and betrayal, closely guarded secrets and common gossip, long-overdue endings and decidedly strange beginnings. 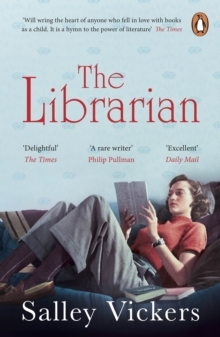 Each story is perfectly formed: a snapshot of a total stranger, a fleeting glimpse of lives spiced with a little something extra.